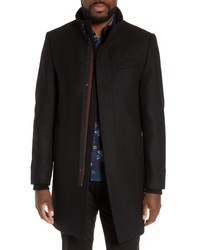 Ted Baker London Potion Ed Coat $659 Free US shipping AND returns! 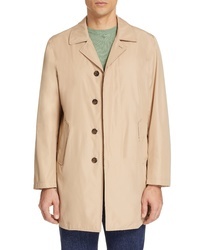 Eidos High Cotton Car Coat $1,475 Free US shipping AND returns! 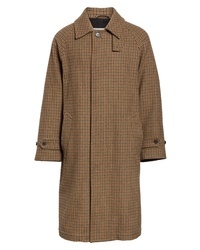 MACKINTOSH Gents Gun Club Check Virgin Wool Coat $1,095 Free US shipping AND returns! 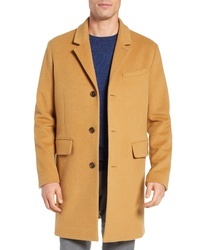 Nordstrom Men's ... Lightweight Overcoat $199 Free US shipping AND returns! 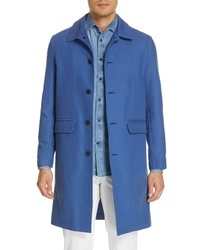 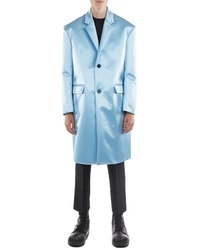 Raf Simons Classic Overcoat $4,408 Free US shipping AND returns! 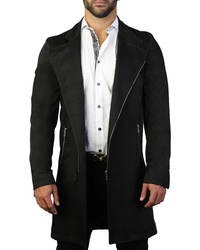 Maceoo Descartes Black Wave Peacoat $498 Free US shipping AND returns! 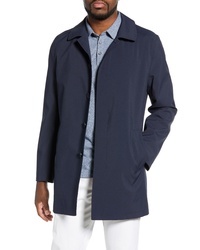 Cole Haan Lambswool Topcoat $550 $1,100 Free US shipping AND returns! 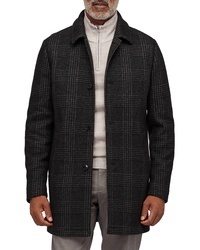 Canali Lightweight Overcoat $995 Free US shipping AND returns! 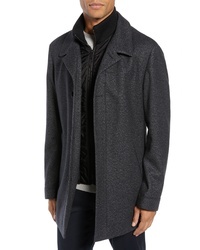 Bonobos Slim Fit Glen Plaid Wool Blend Car Coat $398 Free US shipping AND returns! 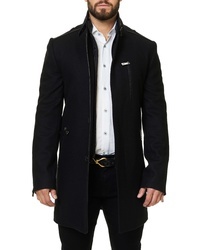 Maceoo Captain Coat $598 Free US shipping AND returns! 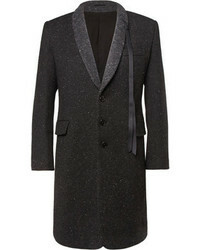 Maceoo Zip Wool Cashmere Coat $598 Free US shipping AND returns! 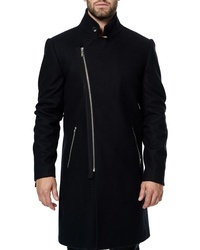 Hugo Barelto Wool Blend Coat With Bib Insert $356 $595 Free US shipping AND returns!